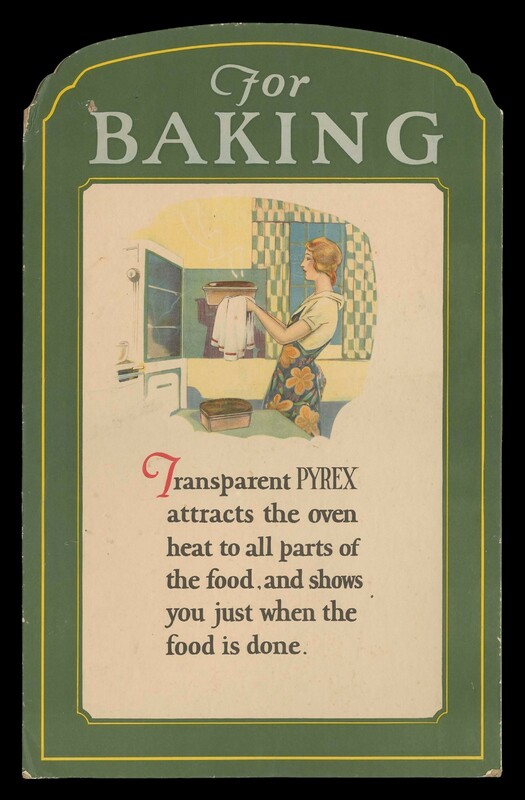 “A new free recipe book to help you make the most of this versatile ovenware: Agee Pyrex,” Crown Crystal Glass Company Limited. Division of A.C.I., Sydney, Australia, Published in Australian Women's Weekly, August 20, 1952. CMGL 138921.